Paul and Wally sit down with Carol Wight of the New Mexico Restaurant Association. Her organization represents the restaurant industry across New Mexico. 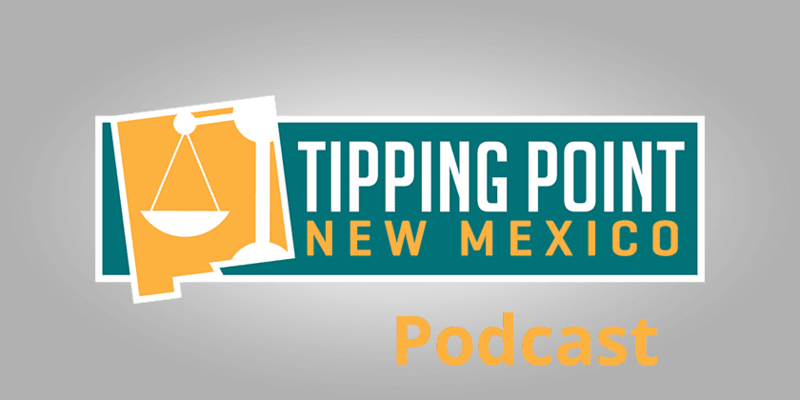 Carol explains that her industry is battling big-government across New Mexico including mandatory paid sick leave and plastic bans in Albuquerque as well as the elimination of “tipped wages” as parts of efforts to hike the minimum wage across New Mexico.